Today's students must not only know facts but also be skilled at identifying salient information and then structuring it for meaning, long-term retention, and application. Summarization is a proven mechanism to boost student achievement, but how do you make it engaging for students? It's time to revitalize learning and shatter the tedium associated with summarization. 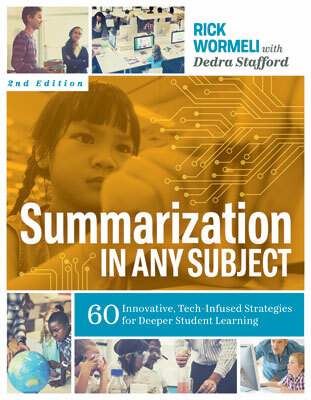 Join Dedra Stafford, coauthor with Rick Wormeli of the book Summarization in Any Subject: 60 Innovative, Tech-Infused Strategies for Deeper Student Learning, 2nd Edition, for a look at fresh and creative variations to the basics, including brand new summarizing techniques that you can differentiate for multiple disciplines and levels of student readiness. During the webinar, Stafford will walk you through several of her favorite interactive "use it now" summarization strategies that you can implement immediately in your own classroom. Rick Wormeli is also expected to make a guest appearance during the webinar. 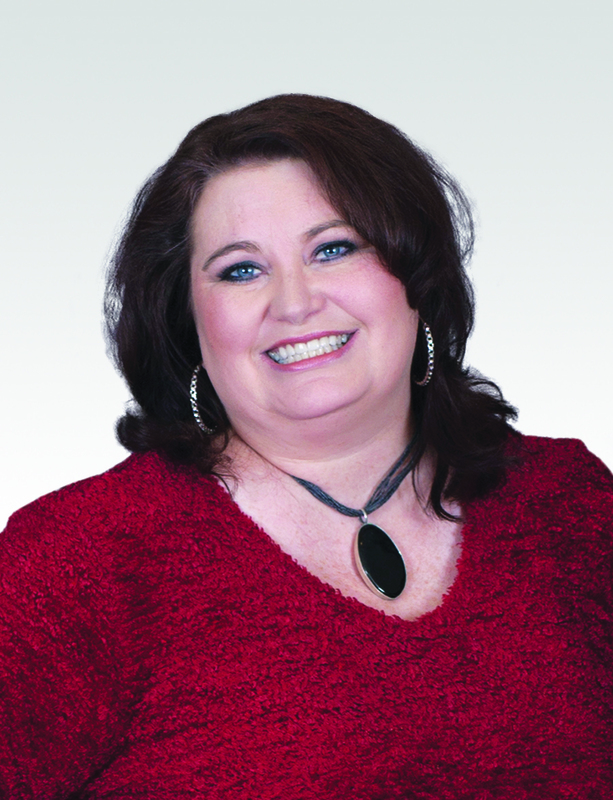 Dedra Stafford is an educational consultant, speaker, trainer, and author. Her work has led her to speak in three international schools and more than 40 states. Much of her time is spent supporting high-risk schools in an embedded capacity. You can learn more at her website.